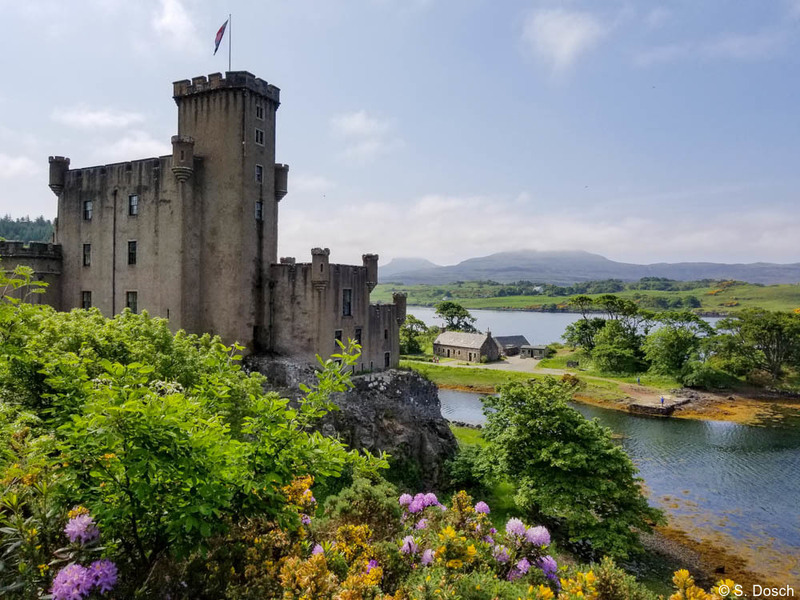 For travelers looking for incredible scenery, interesting culture and history, warm hospitality and wonderful luxury hotels, we highly recommend Scotland. 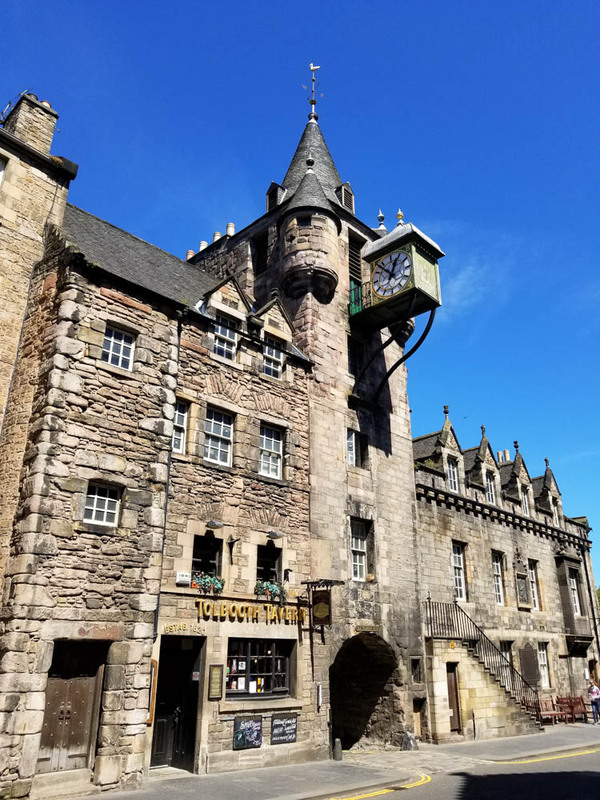 Artisans of Leisure travel specialist Stephanie Dosch just returned from a trip through Edinburgh, the Scottish Highlands and the Isle of Skye. 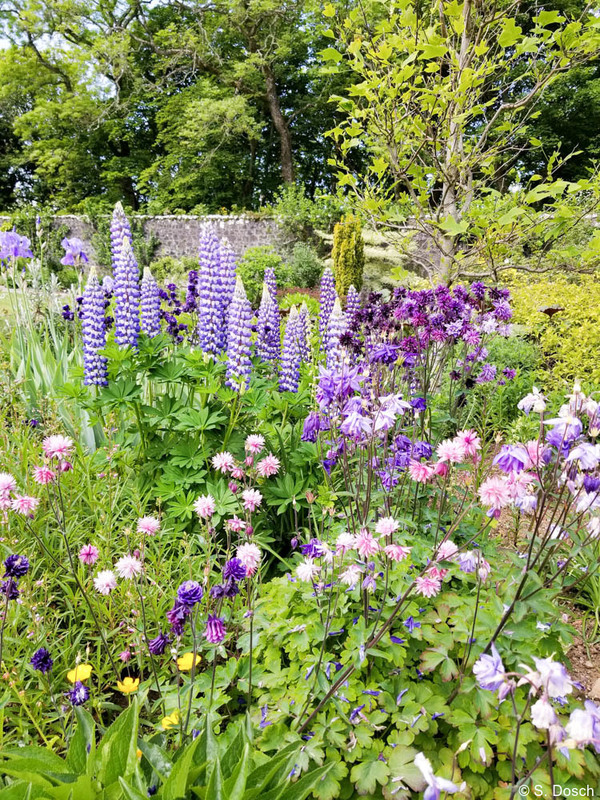 Enjoy these images from her trip. 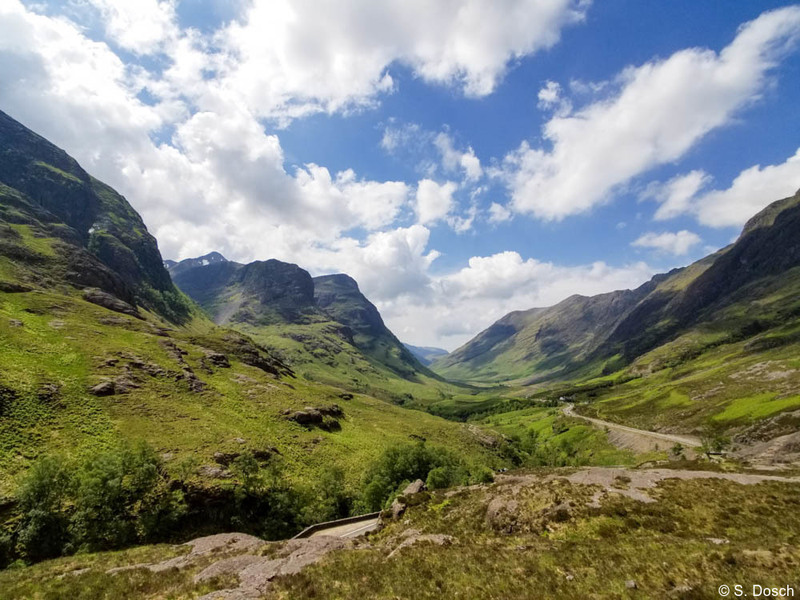 Glen Coe is another must-see location in the Highlands. We enjoyed exploring the dramatic valley and stopping for short, easy hikes to take in the spectacular scenery. 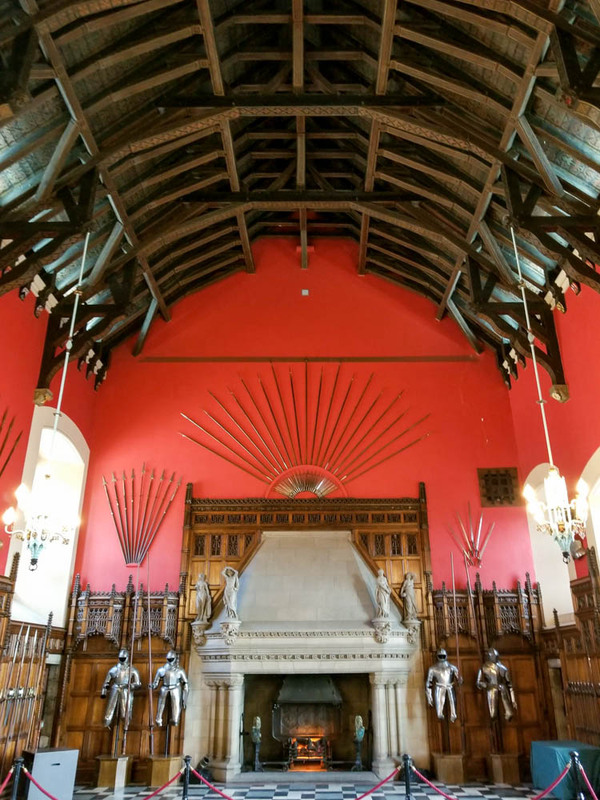 Most travelers to Scotland want to see castles, and there are so many options. 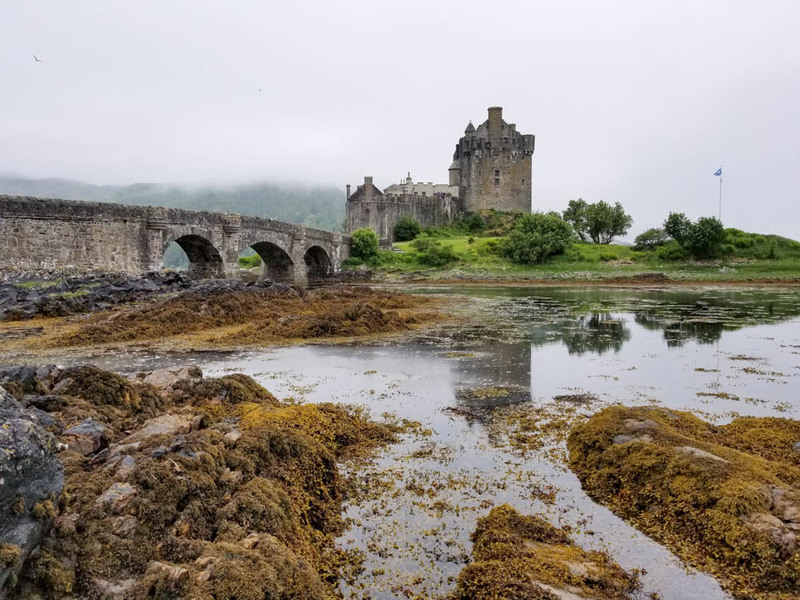 Eilean Donan Castle is definitely one of those postcard stops, and it’s fun to photograph even on misty, moody days. 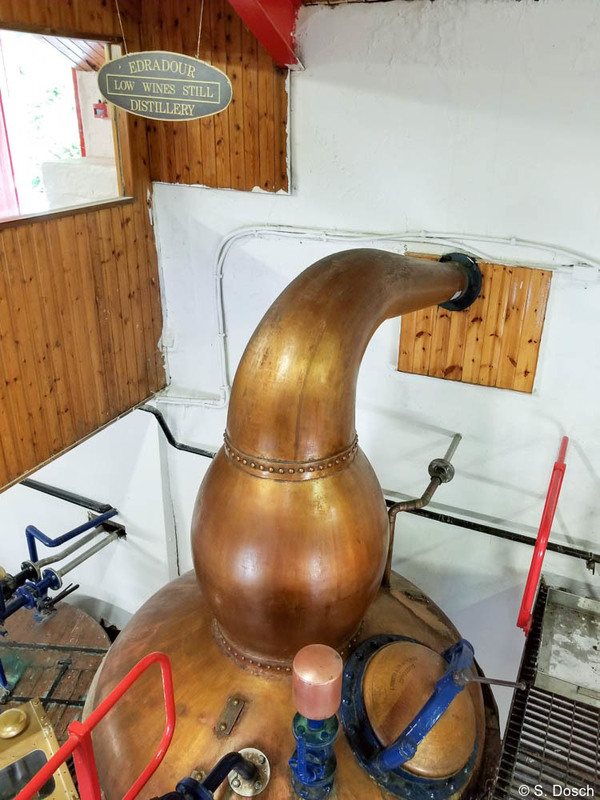 Another must for most people is learning about Scottish whisky. 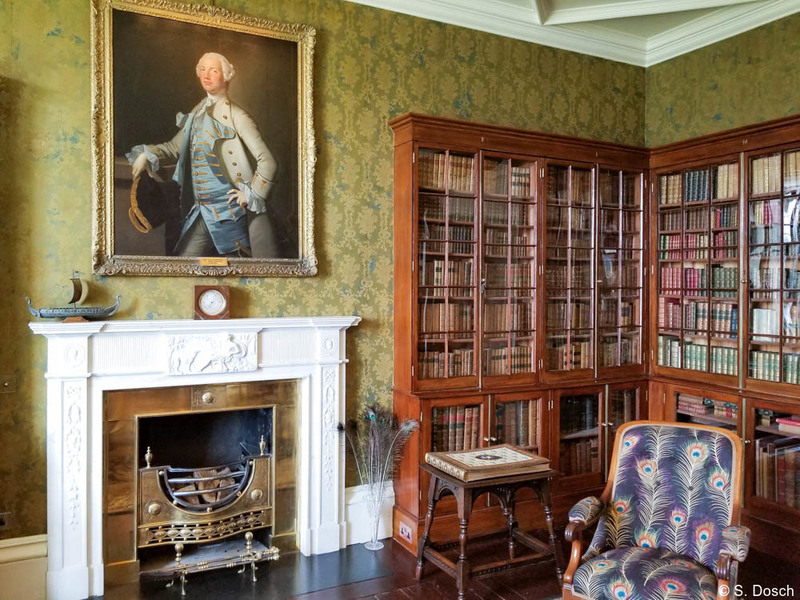 Artisans of Leisure can arrange tours of some of the country’s top Scotch distilleries. 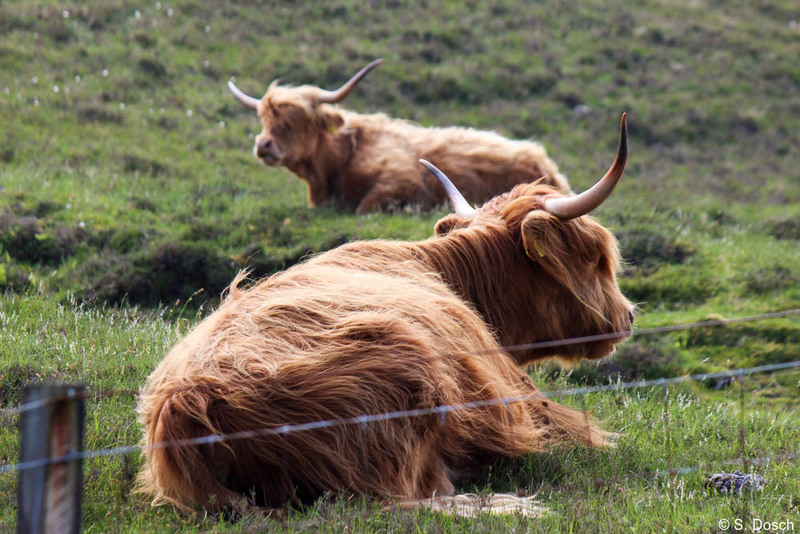 We loved the highland cows, or “heeland coos,” as the locals call them, with their long horns and stylish bangs. 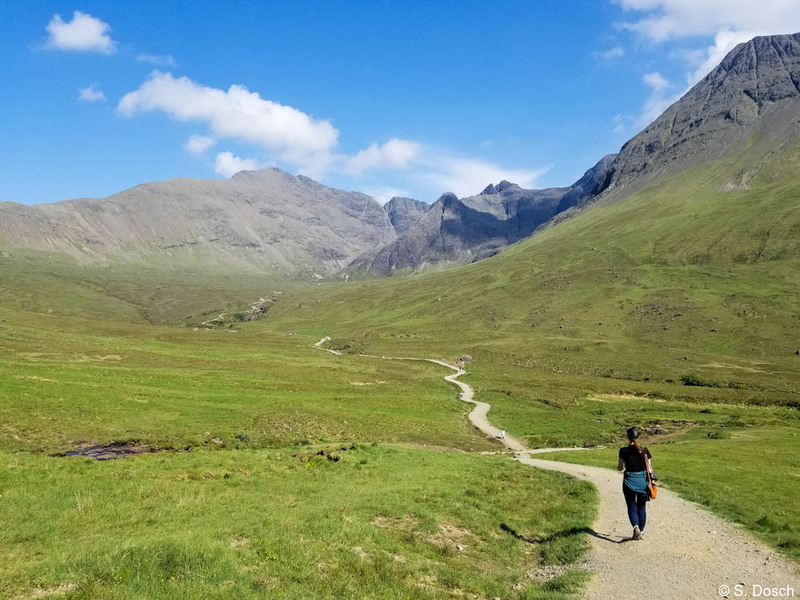 From the Highlands, we continued to the Isle of Skye, which is known for its incredible scenery. 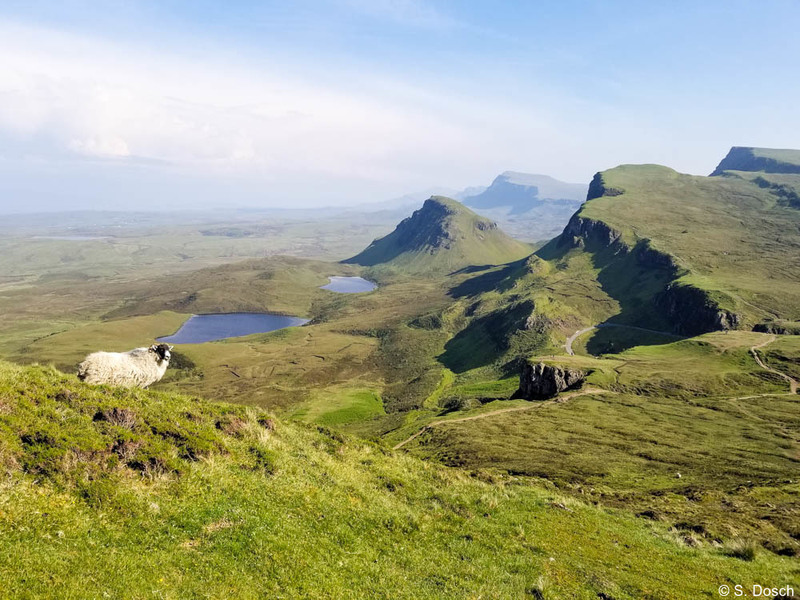 We especially loved taking easy hikes at the Quiraing, a location with sweeping and otherworldly views. 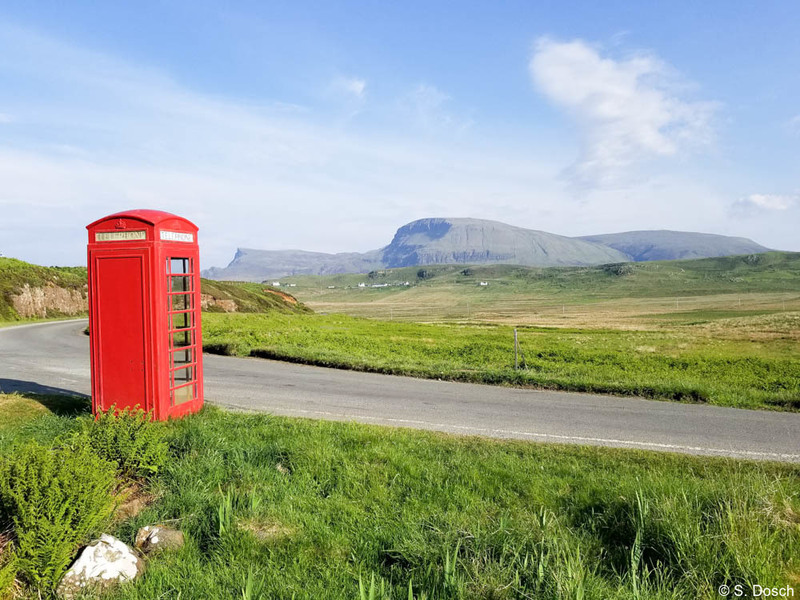 A remote phone box on the Isle of Skye. 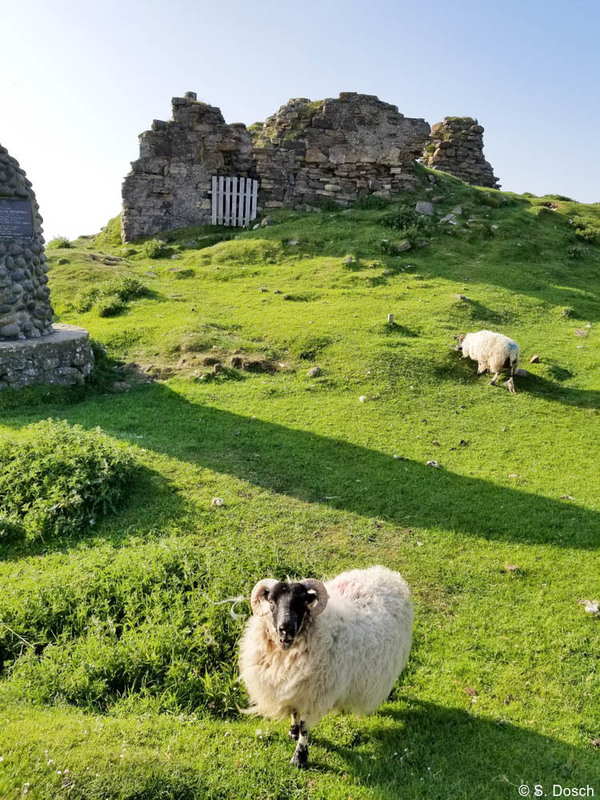 Of course, there are sheep everywhere, including at this ruined clifftop castle. 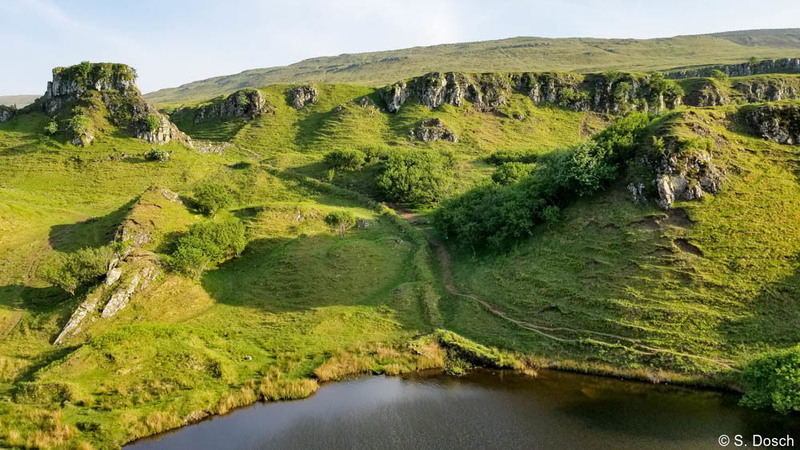 The Fairy Glen is another favorite place for easy hikes. The valley is small but the grassy knolls are very evocative. 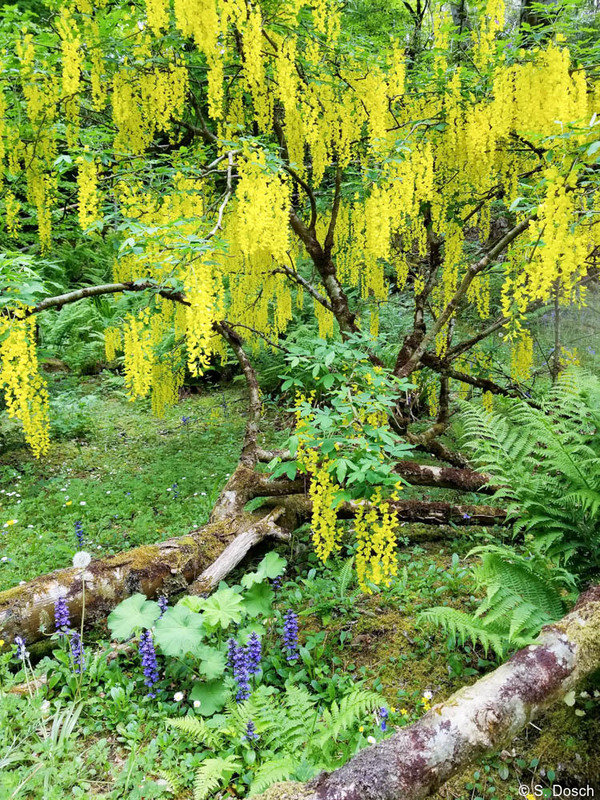 It’s easy to imagine that fairies actually live there! 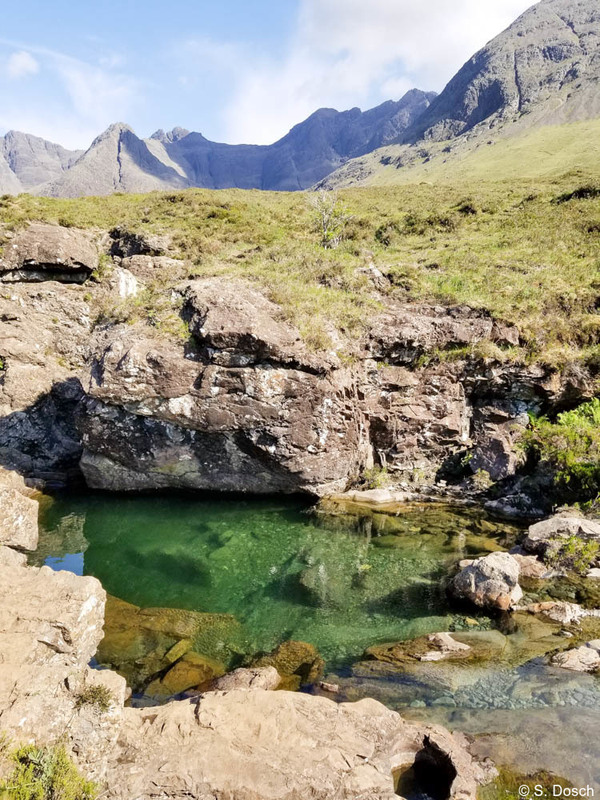 …such as seeing the Fairy Pools, a series of stream-fed pools and waterfalls, backed by the impressive mountains. 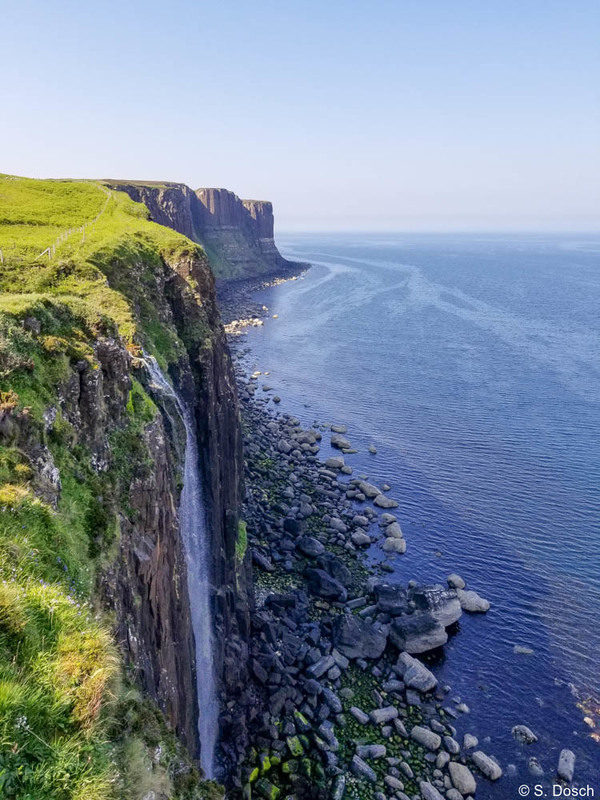 The cliffs at Kilt Rock, another scenic spot on the Isle of Skye. 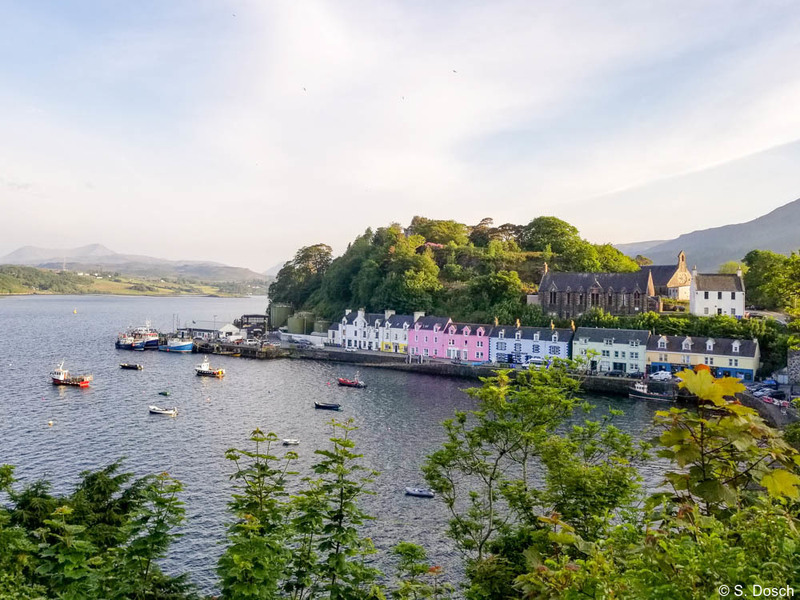 Even Portree, Skye’s largest town, is picture-perfect! 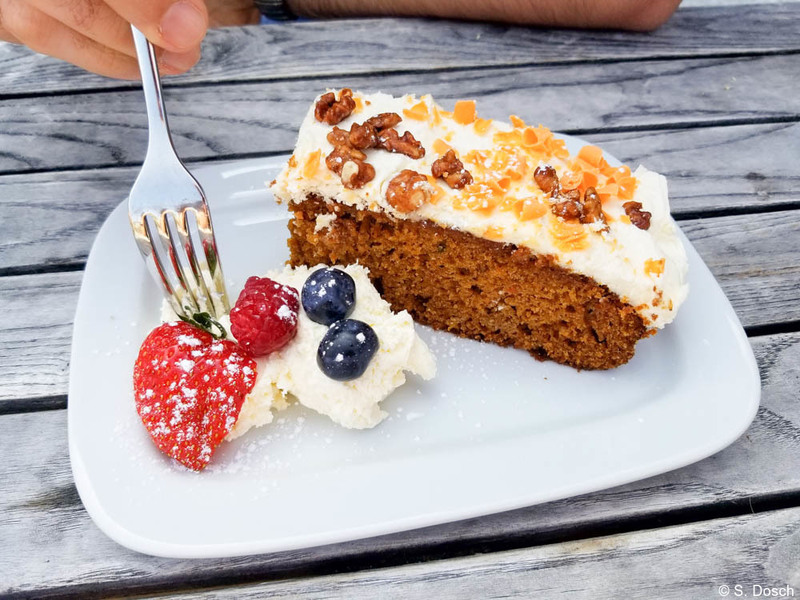 …as well as some very tasty homemade cakes. 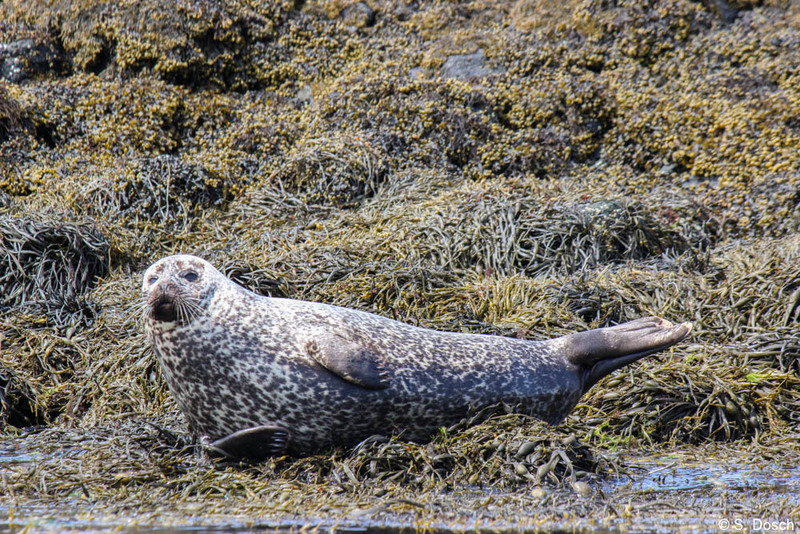 We also had a lot of fun on a boat tour of the sea loch below the castle, where we got up close with harbor seals and seabirds. 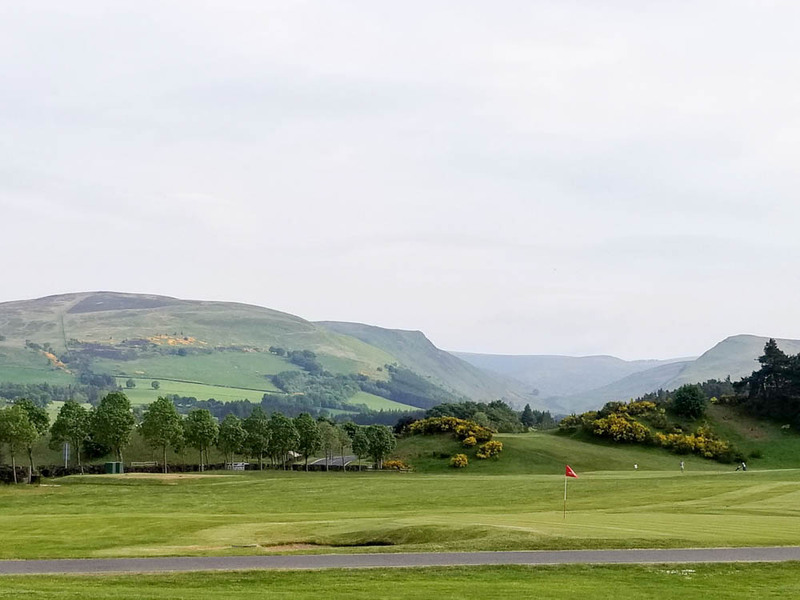 Back on the Scottish mainland, we spent some time at Gleneagles, an exclusive resort in Perthshire. 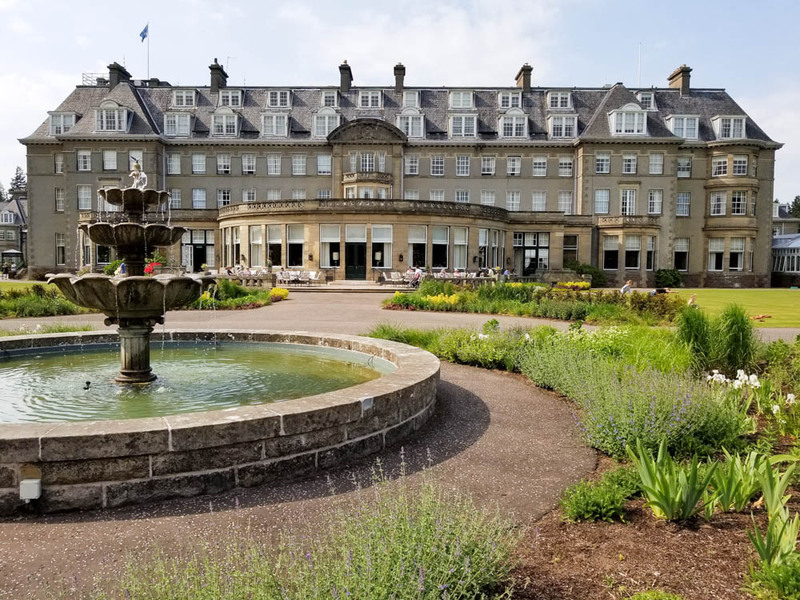 Gleneagles is included in most Artisans of Leisure tours in Scotland. 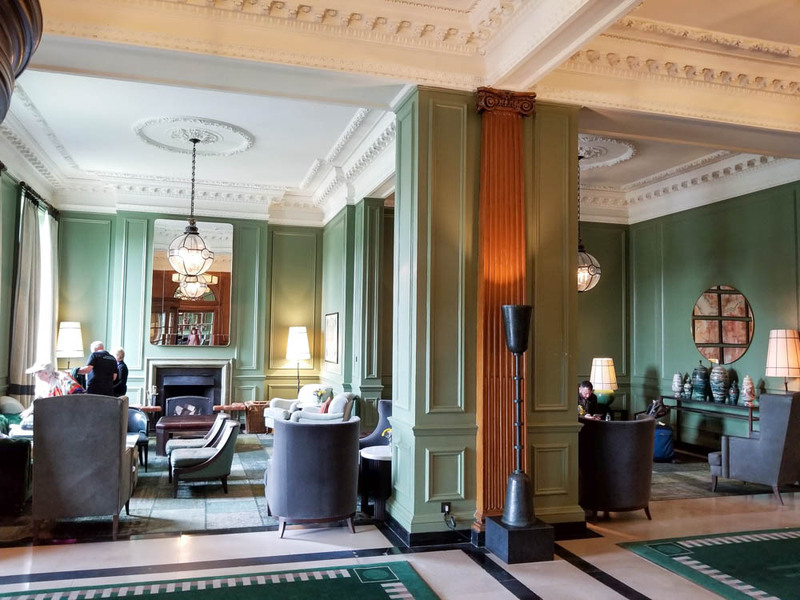 The welcoming lobby at Gleneagles. 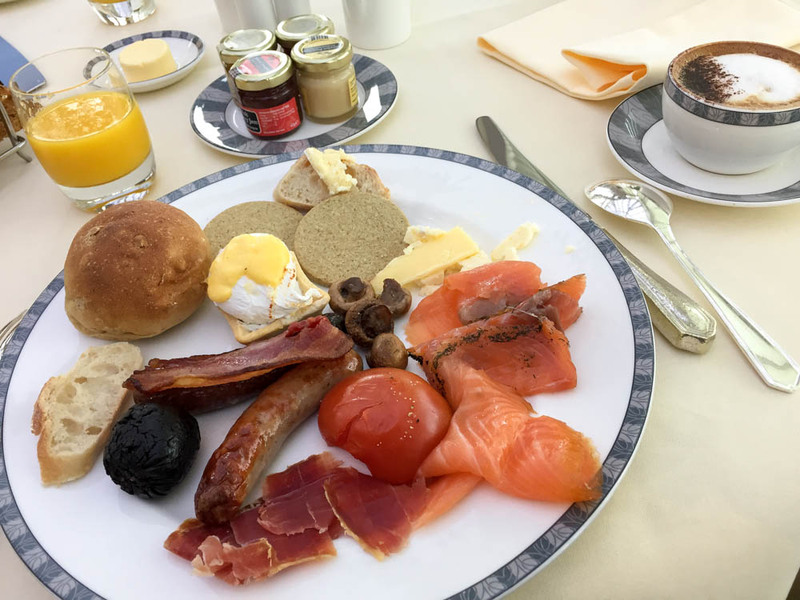 The breakfast buffet was overflowing with local treats such as multiple kinds of smoked salmon, haggis, Highland cheeses, pressed apple juice and all the fixings for a full Scottish breakfast. We grabbed bikes for a spin around the grounds. Well-marked trails took us around the golf courses, where we could enjoy the beautiful surrounding scenery. 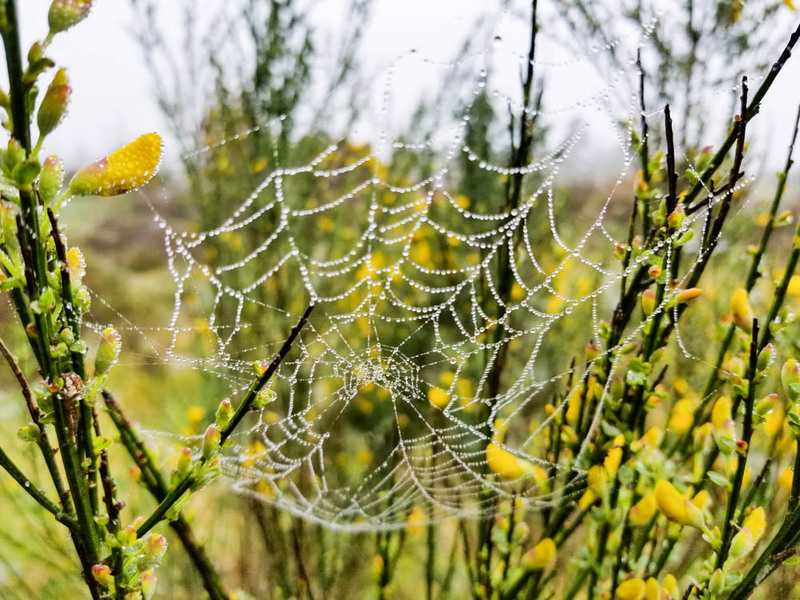 We particularly loved taking an early-morning walk through the moors, where the resort offers activities such as shooting and 4WD adventures. 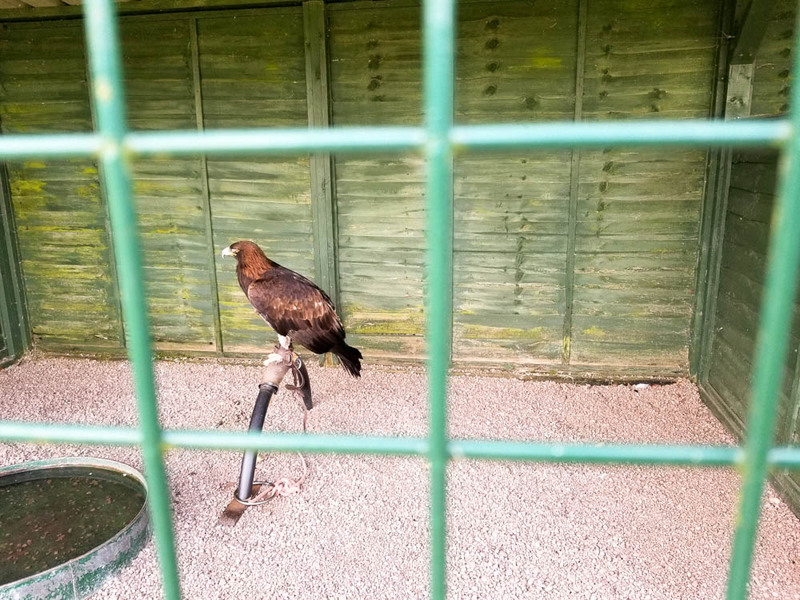 Other resort activities include falconry, gundog training and fishing. 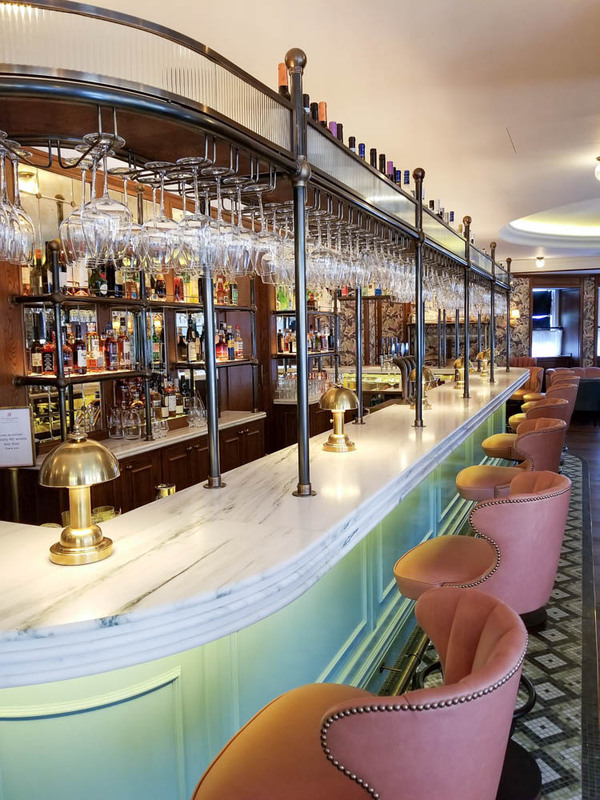 We also had fun playing croquet and other lawn games, browsing the upscale boutiques, and enjoying drinks on the terrace and pre-dinner cocktails at the Art Deco-style American Bar. 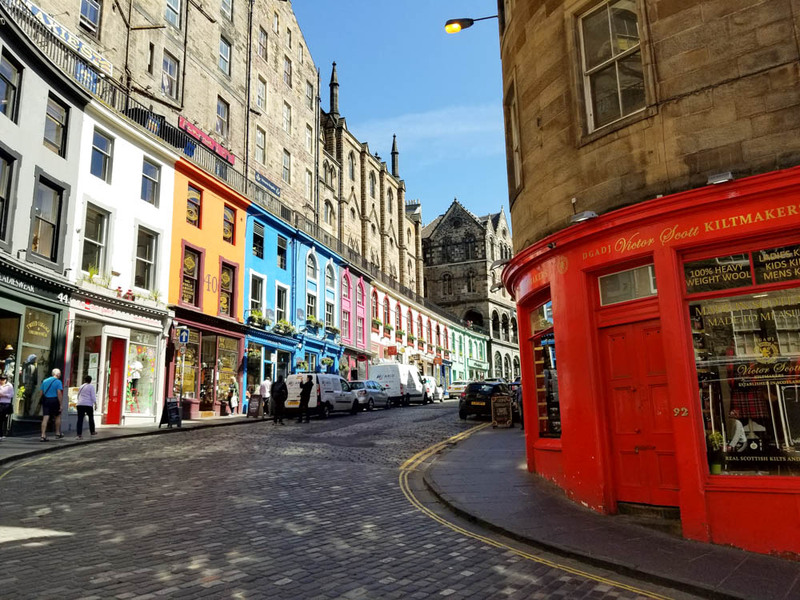 We ended our journey in fascinating and colorful Edinburgh. 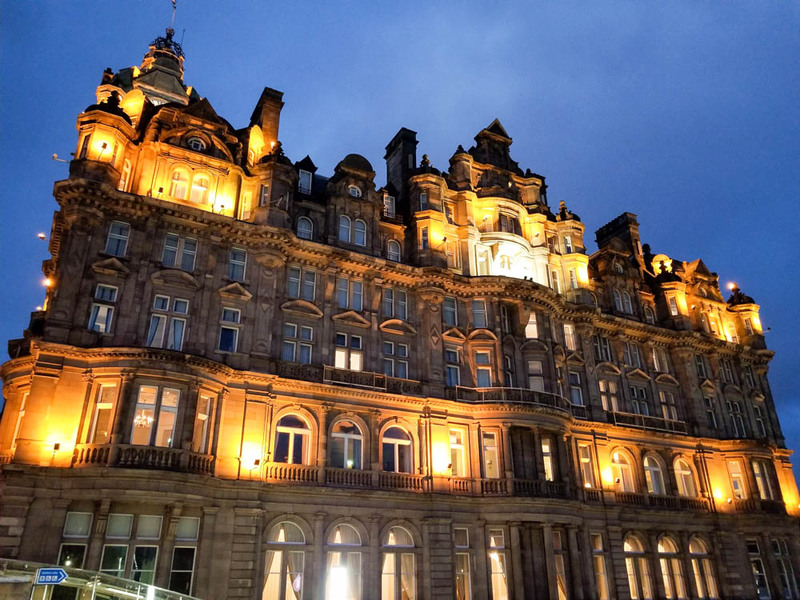 Artisans of Leisure’s preferred hotel in the Scottish capital is The Balmoral, a luxurious base for touring. 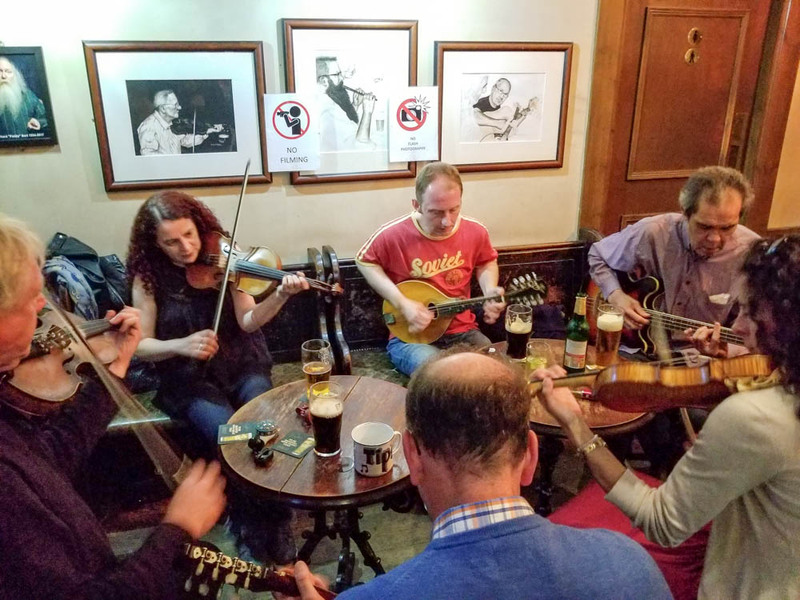 The hotel is centrally located between the Old Town and the New Town. 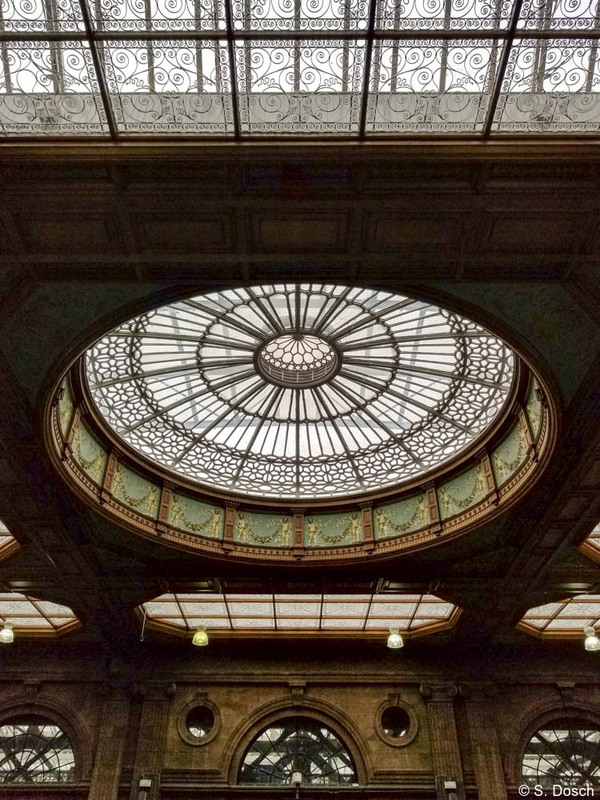 It’s also right next to Waverley Station, giving easy access to trains to and from London, Glasgow and other destinations. 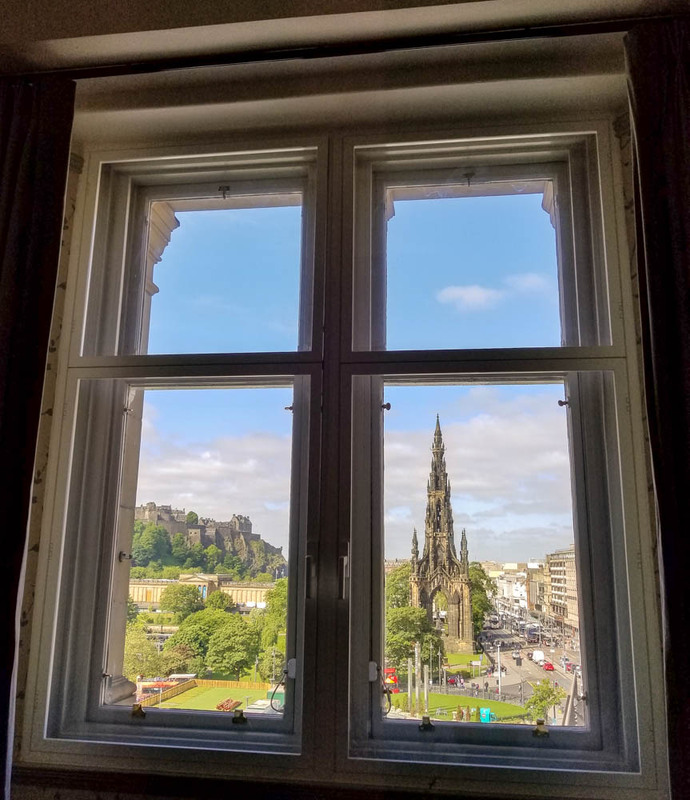 Artisans of Leisure books rooms with fantastic views of Edinburgh Castle, the Old Town and the New Town. 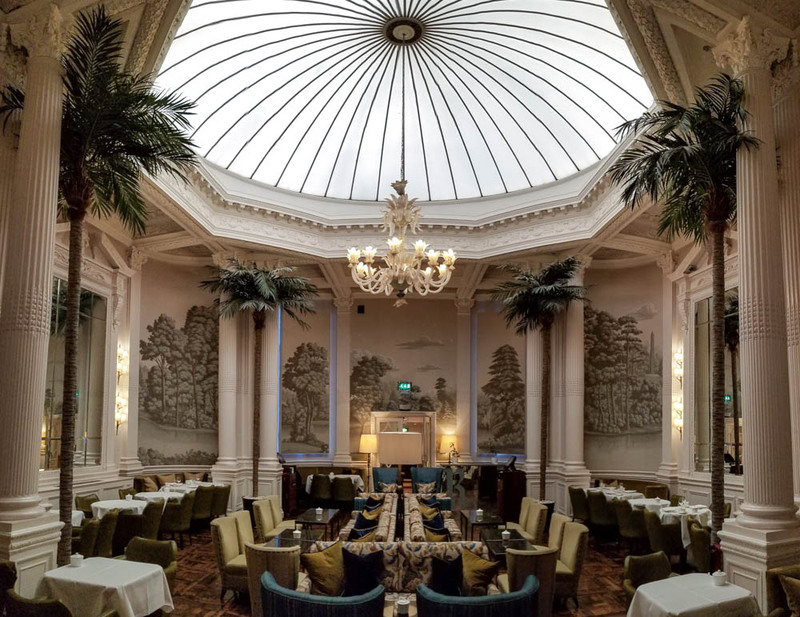 One of the bars at The Balmoral. 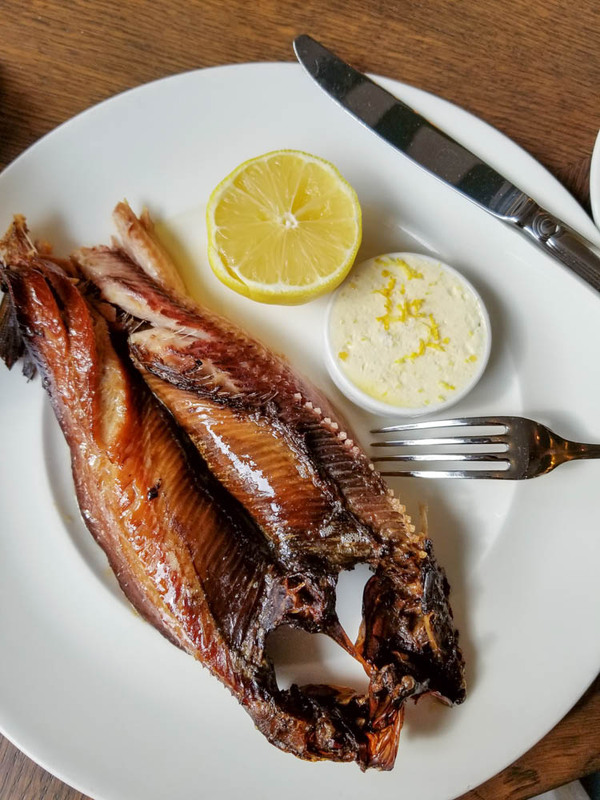 Delicious kippers with butter and lemon for breakfast. 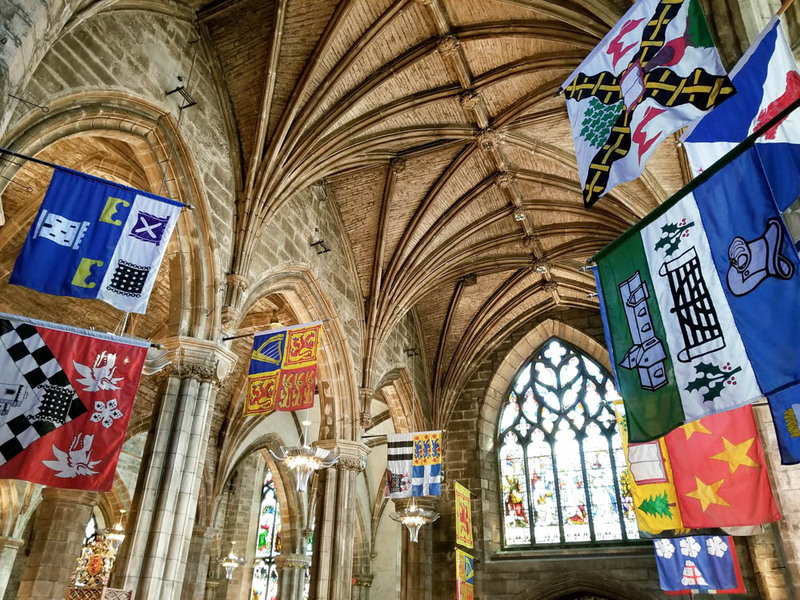 …and other architectural highlights along the Royal Mile, the Old Town’s main thoroughfare. 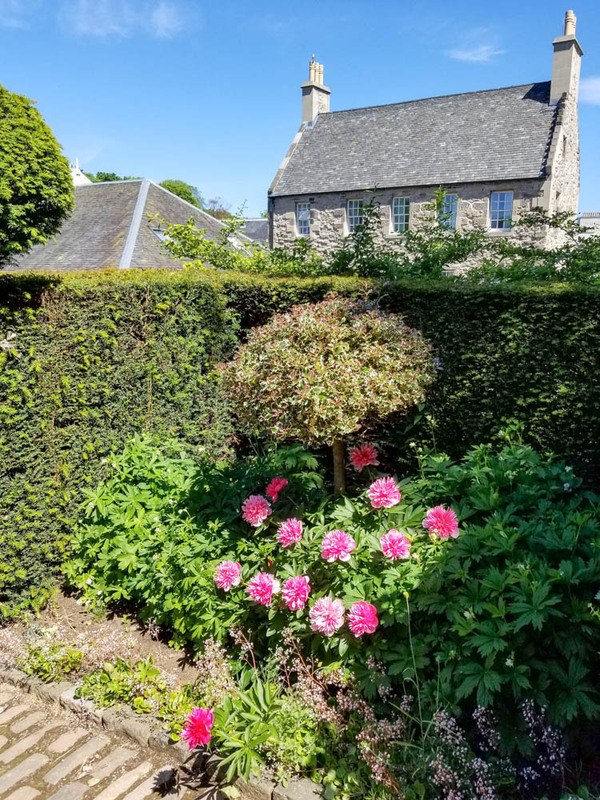 Some of the closes (alleys) around the Royal Mile lead to charming hidden courtyards and secret gardens. 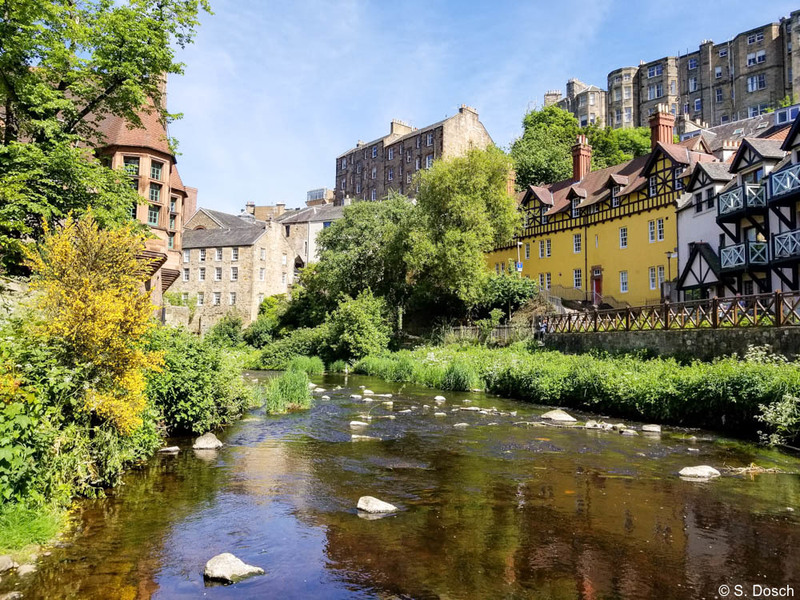 In addition to the Old Town, we also enjoyed exploring other neighborhoods, including picturesque Dean Village, a historic area on the banks of the Water of Leith, a stream that runs through the city. 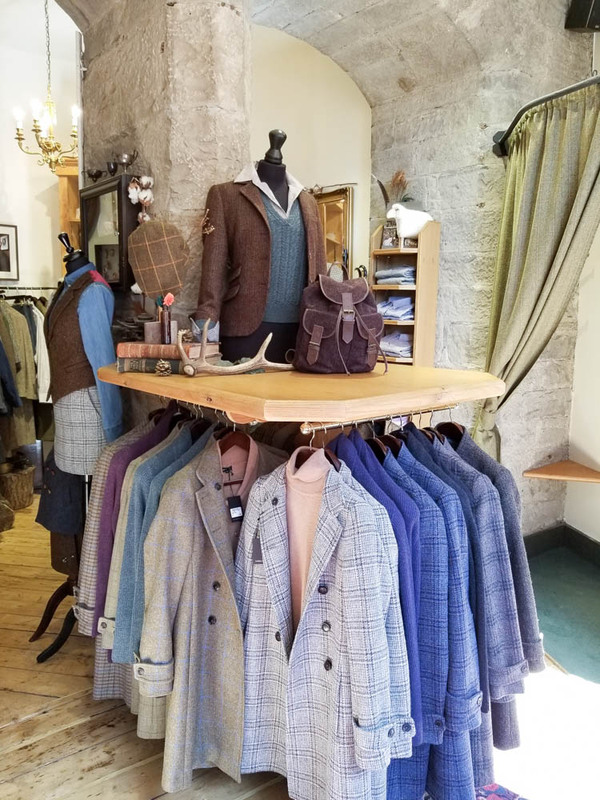 Edinburgh is a great place to shop for local products such as cozy wool sweaters and high-quality Scottish tweeds. 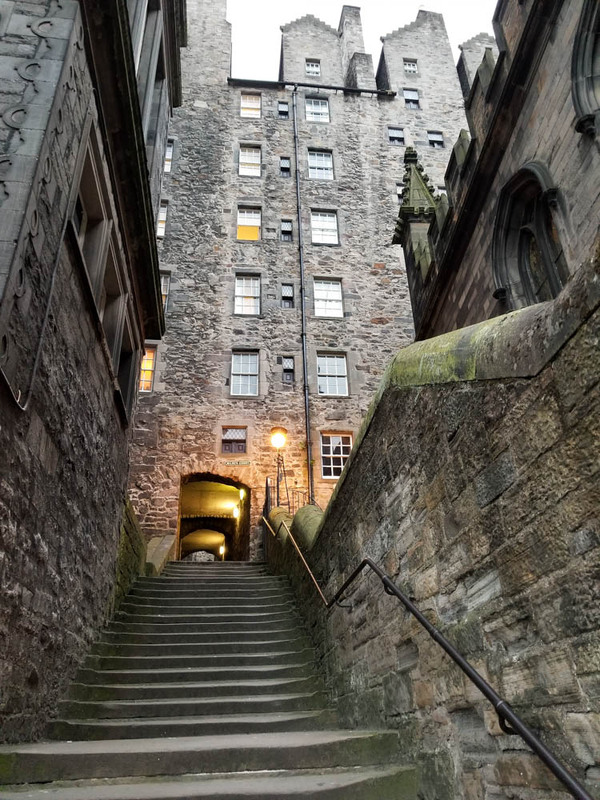 We also enjoyed seeing Edinburgh in the evening, when the streetlights add an atmospheric glow to the closes and historic architecture. 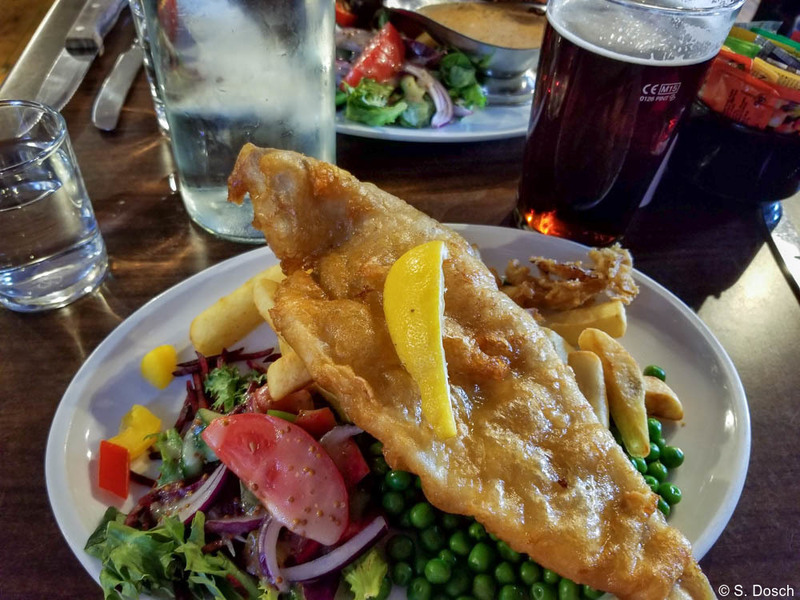 For travelers who want to experience a bit of nightlife, Edinburgh has wonderful upscale restaurants, fun neighborhood pubs, and a lively music and performance scene. 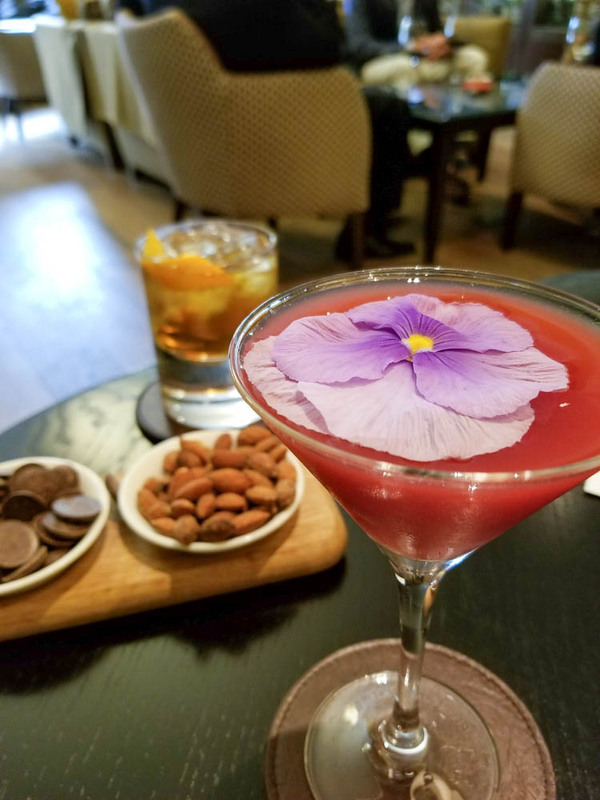 We capped off our day with a delicious cocktail at The Balmoral’s whisky bar, which offers an impressive selection of Scottish whiskies. 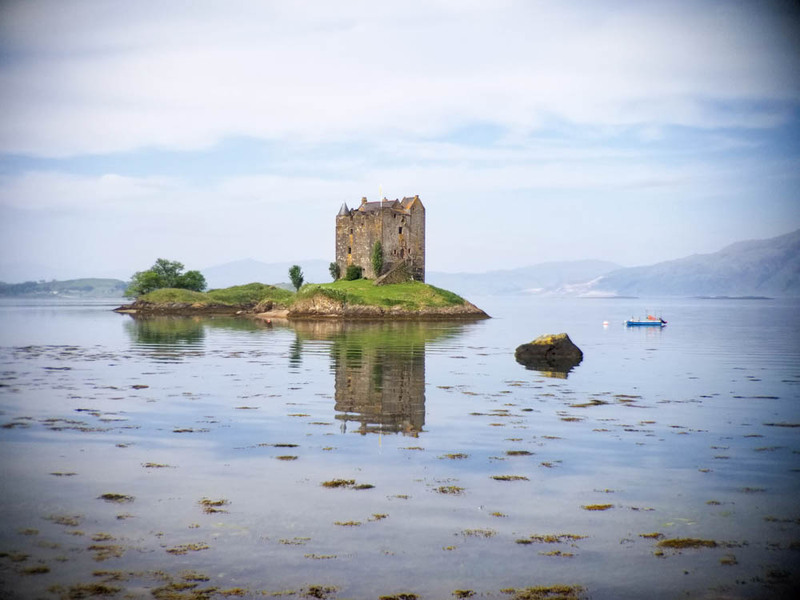 Scotland is fantastic on its own, and it can also easily be combined with England or Ireland. 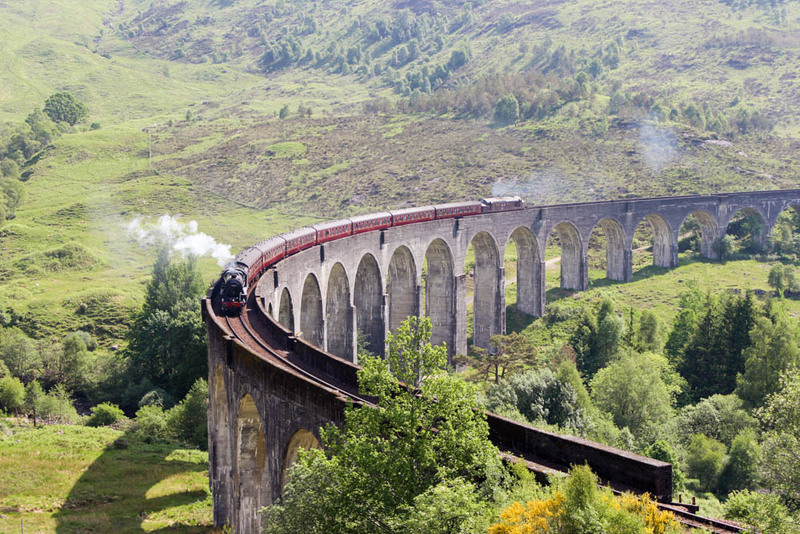 Contact one of our Scotland travel specialists to begin planning.